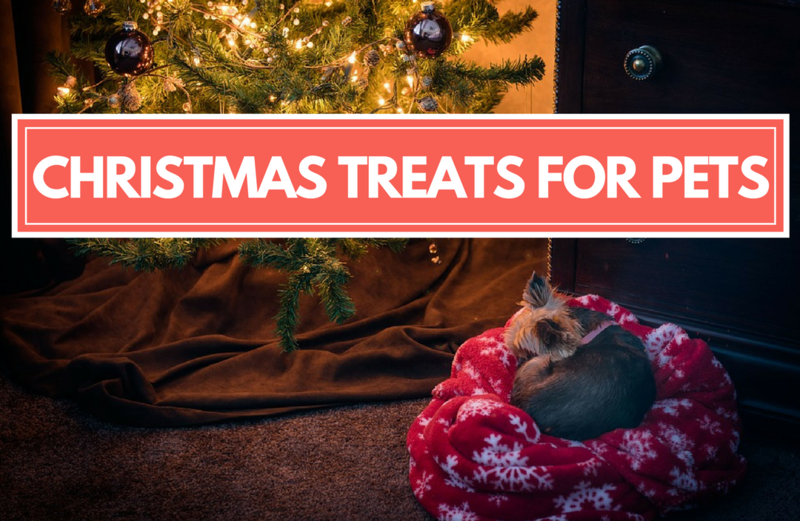 Bloggers share how they treat their pets at Christmas and I provide a selection of goodies you can buy for your furry family friends! Wondering what to buy a little one for their first Christmas? 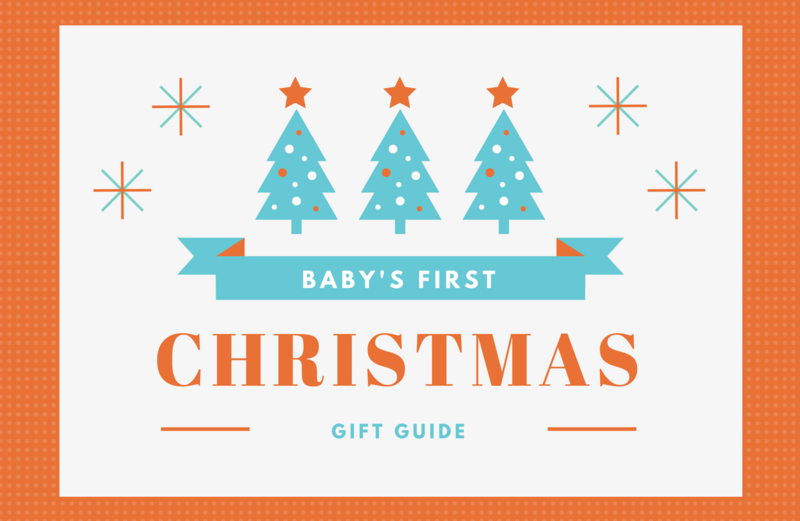 Here's a guide aimed at babies from 0 - 12 months - all the gifts you need! Ever thought of Sports Direct for Christmas gifts and stocking fillers? I hadn't - but after the #sdfiverchallenge I'm highly recommending them! 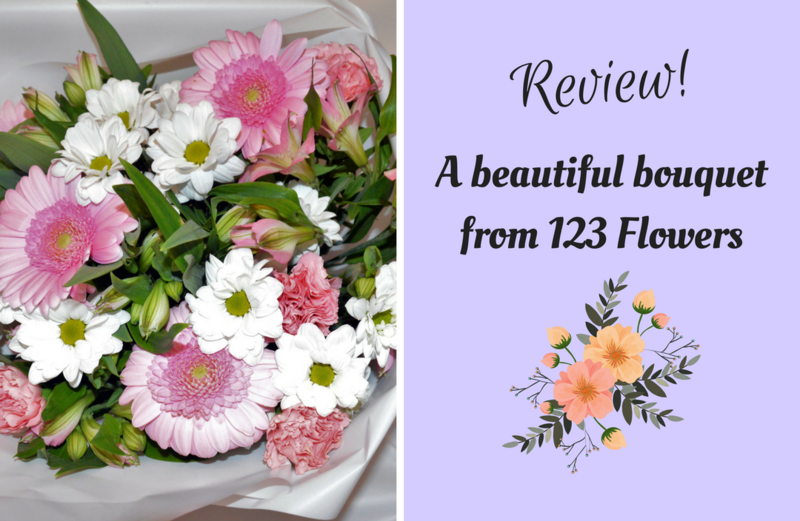 Check out these photos of this fantastic bouquet from 123 Flowers, an online florist who can get flowers out to you next day. Review!